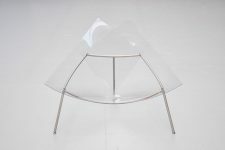 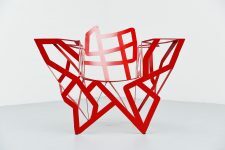 Very nice cone chair designed by Fernando & Humberto Campana for Edra, Italy 1997. 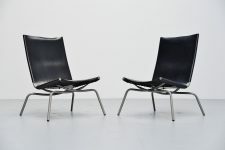 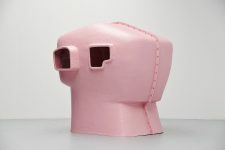 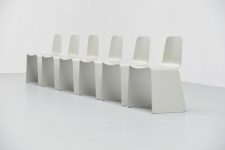 This chair was probably inspired by the cone chair from George Nelson cause the shape is quite similar but they gave a modern form to it. 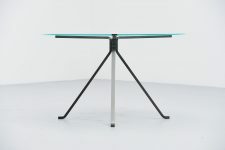 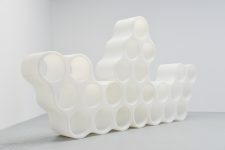 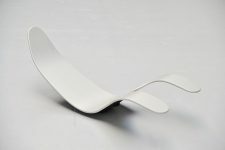 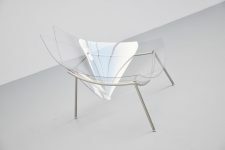 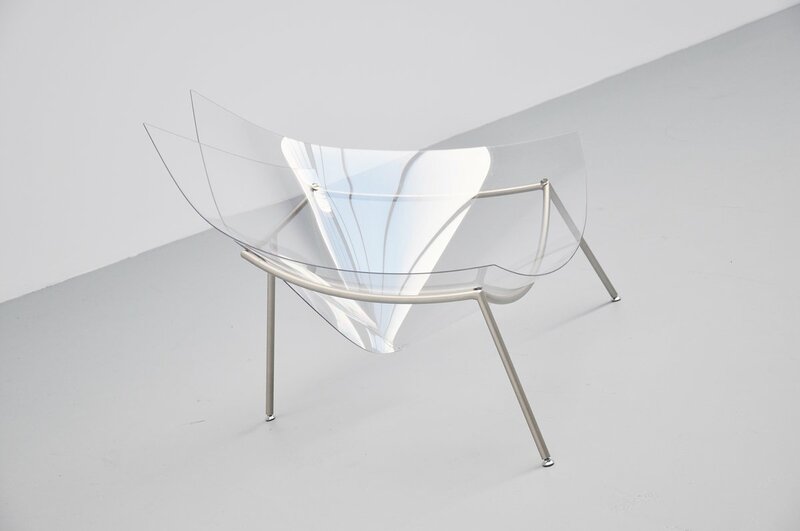 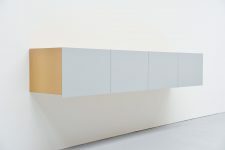 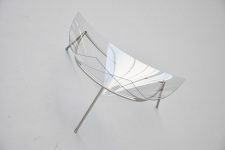 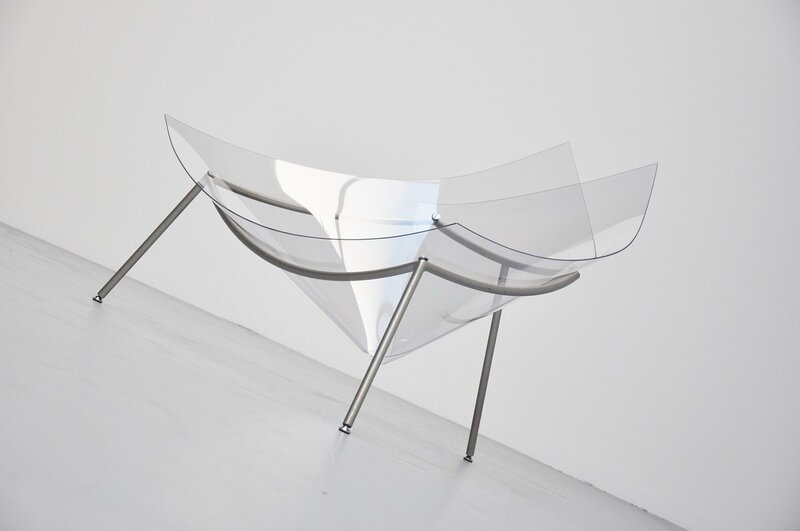 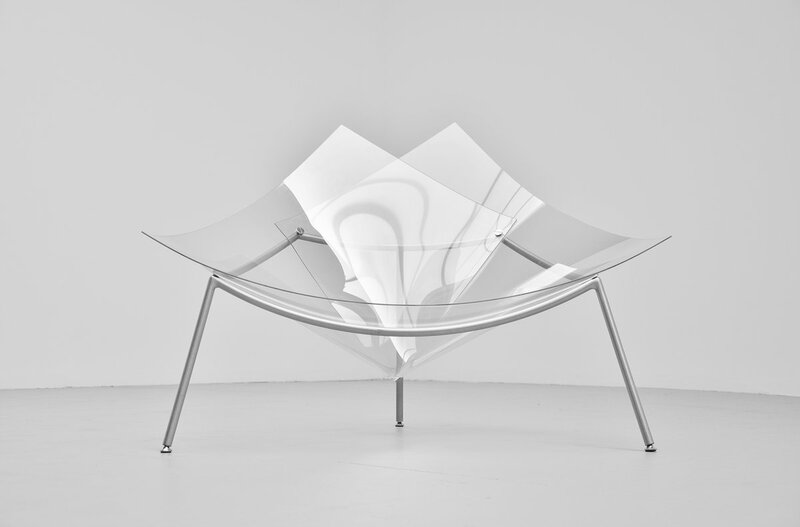 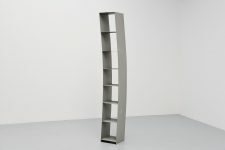 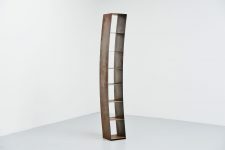 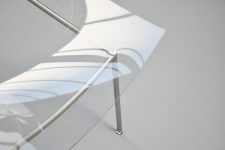 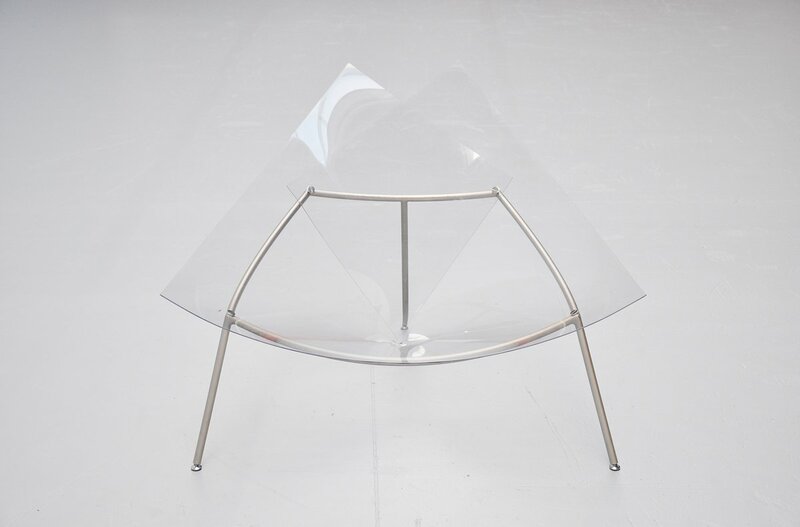 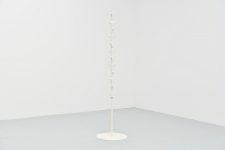 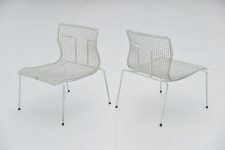 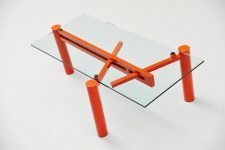 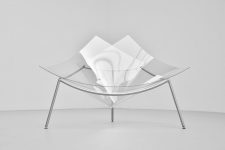 Its made of a grey lacquered metal tubular frame, and it has a transparent plexiglass seat. 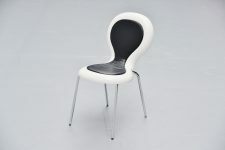 The chair is in very good condition with only minimal wear from age and usage.